Esophageal Atresia (EA) is a rare congenial disorder found in newborns. Read on to know all about the causes, symptoms, diagnosis and treatment of this acute condition. The term “Atresia” means ‘lack of any normal gap’. Esophageal Atresia is an uncommon medical condition wherein a part of esophagus (the long tube that joins the mouth to the stomach) is not present in the body of an infant. This disorder occurs along with tracheoesophageal fistula, a condition where the esophagus is connected to the trachea (the tube which joins the nasal region to the lungs). This condition is also known as “Oesophageal Atresia”. The ICD9 code for this syndrome is 750.3. It occurs in 1 out of 4000 births. It generally occurs with Tracheoesophageal Fistula in the body of a sufferer. However, a new born baby may have fistula with no atresia or vice-versa. Although a rare disease by nature, EA is considered to be the 25th most common birth disorder in the world. EA, along with Tracheoesophageal Fistula (Fistula is an irregular channel between two internal organs of the body), is a common disease occurring among newborns in the US. Family doctors and physicians should provide necessary treatment for affected babies who face severe feeding difficulties and respiratory problems during the first few days of their life. Generally, one out of every 3000 to 4000 newborns are found to suffer from these two conditions. EA occurs when a part of the upper esophagus is segmented while Tracheoesophageal Fistula develops when the trachea (the windpipe that carries air to the lungs) gets connected with the esophagus. Both of the conditions require surgical repair, which should be initiated immediately after birth. Surgery is done when an affected child is asleep and injected with anesthesia. It is a condition acquired during fetal development. It is characterized by the inability of the esophagus to evolve as a normal passage between the mouth and the stomach. It eventually closes in a blind pouch. The actual cause of this congenital syndrome is unknown. An infant born with this condition appears normal in the initial stage. Later on, saliva and mucus passing through the stomach fill the blind pouch. These emissions in the nasal and mouth area lead to drooling and cause feeding problems in the baby. It should be done on a pregnant woman before birth of her child, to determine the exact amount of amniotic fluid present in the body. Excess amniotic fluid indicates the presence of EA in a patient. It is usually performed on the esophagus to detect any air-filled pouch in the intestine and stomach of an affected patient. This disorder can be easily detected by a feeding tube. 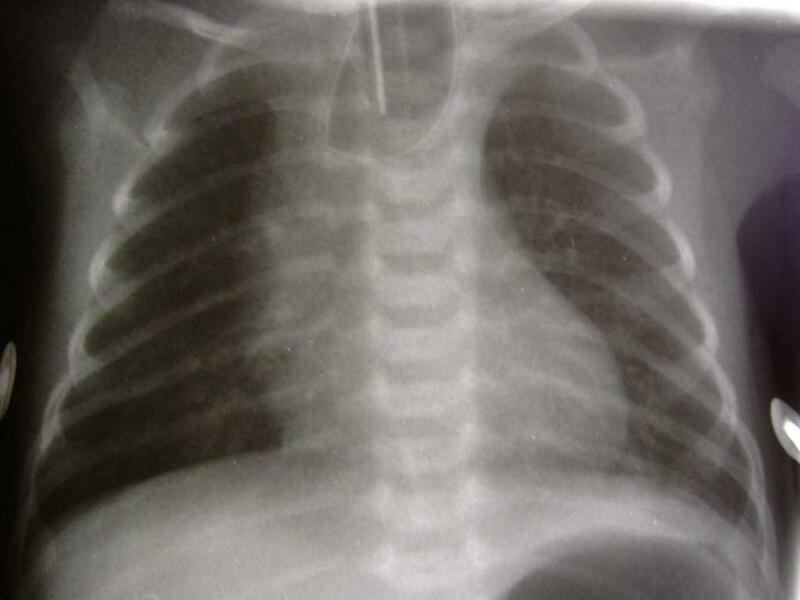 In an infant with EA, any attempt to pass a feeding tube into the stomach via nose or mouth is met with obstruction. The exact treatment of this disorder depends on its severity. 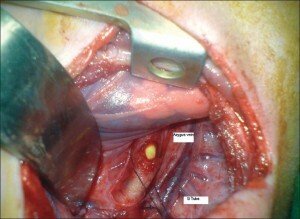 Infants affected with this syndrome generally fail to survive unless a surgical rejoining of the esophagus is performed. Surgery is considered to be the best option for reconnecting the two extreme ends of the esophagus of a suffering infant. The best time for an operative treatment is between 2 and 6 months after birth. However, prematurity, aspiration, pneumonia and other birth disorders can postpone a surgical cure. The outcome of this ailment depends on the associated complications and abnormalities. 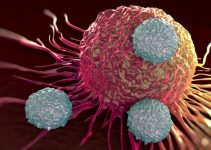 With proper treatment, the survival rate can be as high as 90%. Proper growth occurs after a good treatment. Late mortality generally occurs due to respiratory problems while early mortality is caused by cardiac abnormalities. If any newborn in your family exhibits constant feeding problems and vomits repetitively after food intake, call your health care provider without delay. With right medication and care, this congenital disorder can be cured in time – ensuring faster recovery for sufferers.